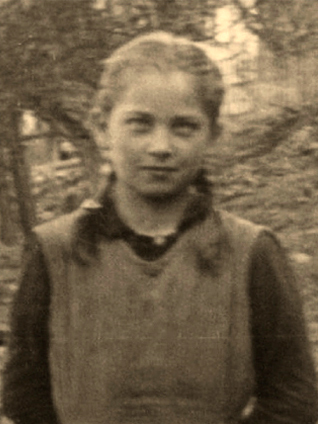 Hermine Liska, who lives in Styria, was taken away from her parents in February 1941 as a 10-year-old, and she was able to return home on May 8, 1945. She was sent to the Waiern home for juveniles in Carinthia and to the Adelgunden institute in Munich to be re-educated. After the war, she married Erich Liska, gave birth to three children and became a housewife. 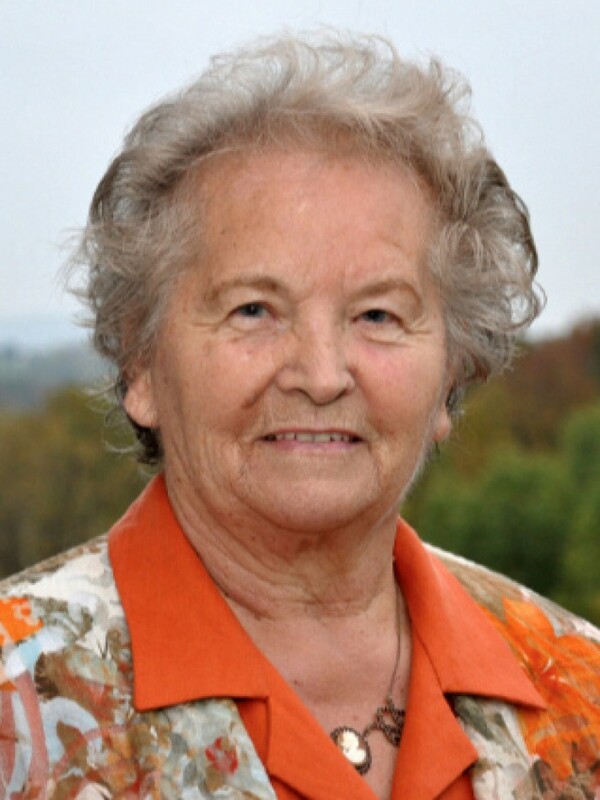 Since 1999, she has visited schools all over Austria as a witness to history and, every year, she tells as many as 13,000 students her story.